As you know, Dear Klairs is a relatively new brand from Korea. Its main idea is “simple but enough” which means that all their product is alcohol-free, fragrance-free and paraben-free. In other words, it is designed for people with sensitive skin. Even though my skin condition is stable at the most of the time, I am still easy to get breakouts with the season changing. 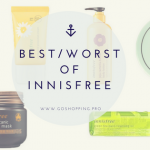 I need some product to calm my skin down and I always prefer to choose some product for sensitive skin at this moment. Hence, I decide to use Klairs Rich Moist Soothing Cream at this time due to its good reputation. As usual, I write my review for it in details. 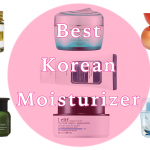 I have mentioned this Klairs soothing cream when I talked about the best Korean moisturizers. I put it in the sensitive skin group because my typical sensitive skinned girls in my team love it. However, I am in the combination skin camp and what happened to me? If you are interested in “luxury” product, You will feel disappointed. However, this cardboard box makes me feel it is natural and environment-friendly. 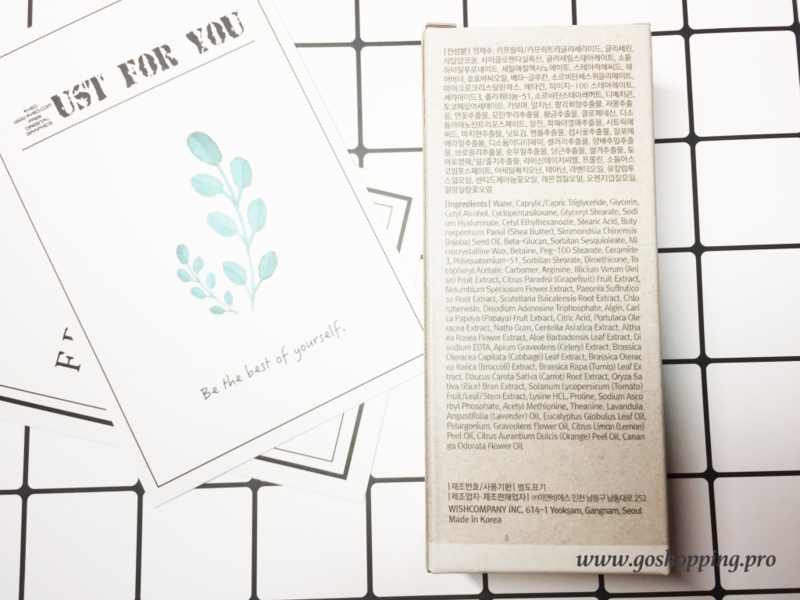 The design is tidy with both Korean and English instruction.For the moist soothing cream itself, better than the old version, this “one-touch tube” style packaging avoid direct finger touch. Besides, the volume here is 60 ml which is slightly larger than some normal moisturizers. As the name of this Klairs product suggests, this is a moisturizer that focuses on providing intensitive moistures. 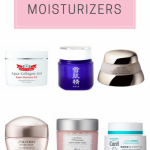 When you look at the list of ingredients, you will find a lot of well-known moisturizers such as Caprylic, Triglyceride, Glycerin, Jojoba seed oil, papaya extract, Ceramides and shea butter. The formula also includes some plant oil. Hence, they really did a lot of work trying to make your skin hydrated. Besides, you may notice “CETYL ALCOHOL” on the list and think it is not alcohol-free. 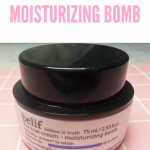 The truth is this ingredient is totally different from typical “alcohol” and it is a good moisturizer as well. As a whole, it is free of alcohol, fragrance, and animal-test. 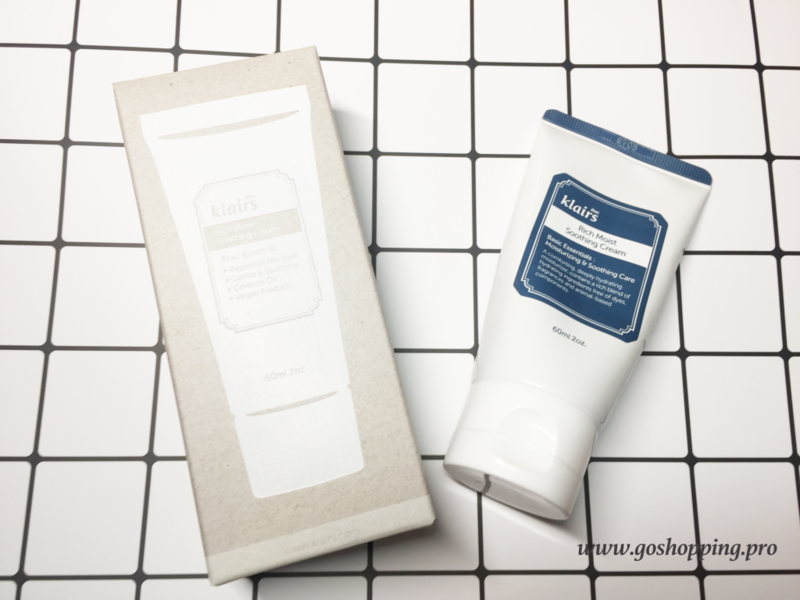 The same as other moisturizers, this Klairs cream can be used after cleanser, toner, and serum. Squeeze out of it, spread over and massage it into your face. 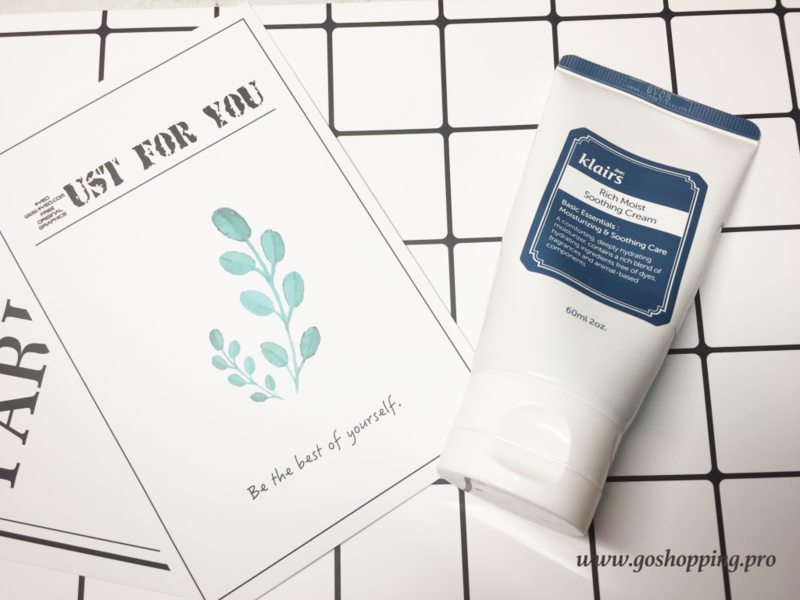 Even though it is fragrance-free, this Klaris Rich Moist Soothing Cream has a slightly “ginger” or “lemongrass” scent that similar to the smell of Sulwhasoo Overnight Vitalizing mask that I talked before. The texture is creamy but not as heavy as some winter creams. I only need to take a small amount of it to get my “big” face covered. The cream absorbs quick (some people said it is a little bit hard to absorb, but for me, it is not the case.) and leaves my skin soft and hydrated. It is so gentle that I never get any irritation all the time. What’s more, everytime my skin gets irritation, I will expect to find something to calm it down and this “soothing ” cream does its job well. I start to use it when I have some breakouts and now I still use it day and night. When we apply some heavy texture skin care product, it is easy to break you out. Thankfully, this Klaris Rich Moist Soothing Cream not only doesn’t clogs my pores but also helps to smooth my acne. It hydrates my skin all day long and is well blended with my other skin care products. However, I only use it for fall and winter and I am living in a very dry area. I think it is too heavy to use on hot days, especially for combination and oily skinned girls. However, if you are expecting some other extra effects such as whitening and anti-aging, it will disappoint you. 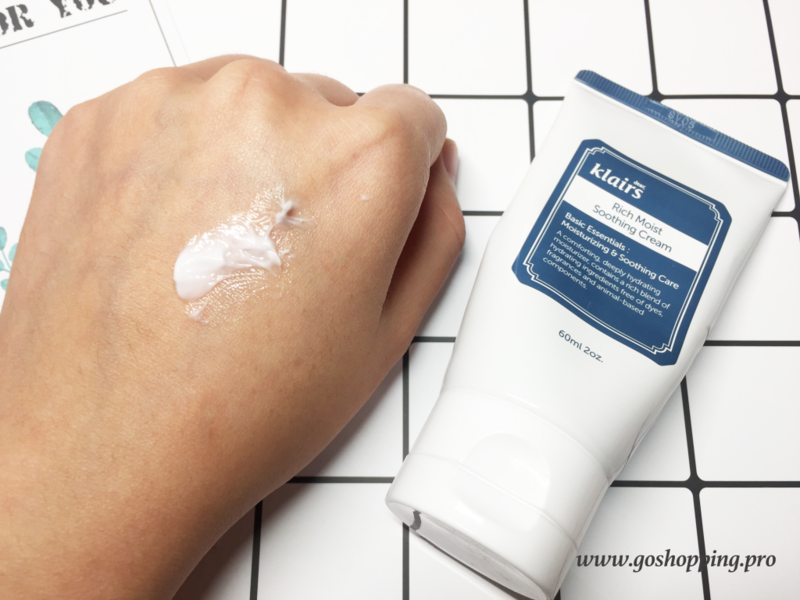 The only thing this Klairs cream aims to do is moisturizing and smoothing your skin. This is my review of Klairs Rich Moist Soothing Cream. I always put hydration in the first place of my skincare regime and this Korean facial cream offers me a satisfying experience. It smoothes my skin in a gentle way and works to reduce irritation and redness. I think I will always put in my kit especially when the cold day comes. However, please remember it is a basic moisturizer and don’t expect extra benefits.